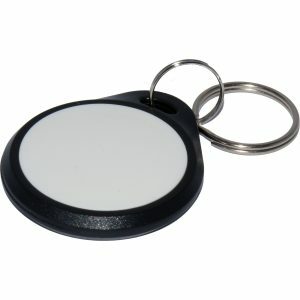 ABS Polycarbonate Black Disc Tag MIFARE 1K. 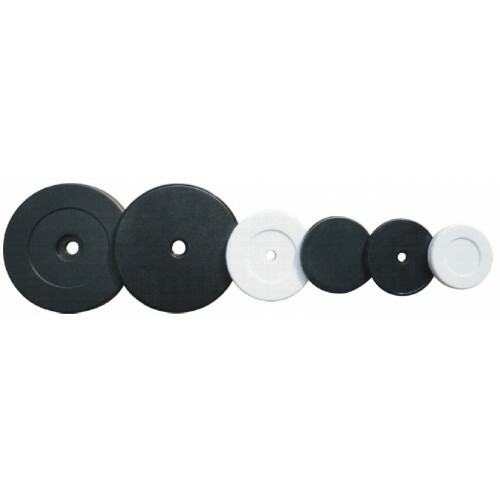 A rugged black ABS/polycarbonate 30mm diameter by 2.3mm thick MIFARE 1K equivalent, ISO14443A, 13.56MHz transponder based disc tag. IP67 rated, the tag has a 3mm diameter hole in the centre to allow easy fixing. 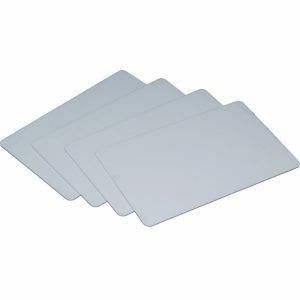 These tags can also be supplied in different colours (minimum quantity of 3K) and, with an additional 1mm of thickness, they can be supplied with internal ferrite backing, for mount on metal applications. 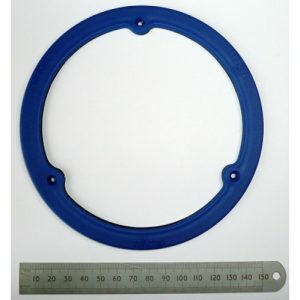 Contact us if you have different colour or mount on metal requirements. Lead time is 2-3 weeks from order.